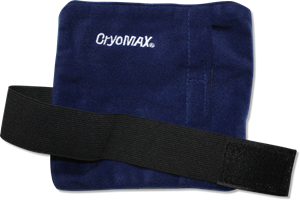 Love CryoMAX? Leave Us A Review! 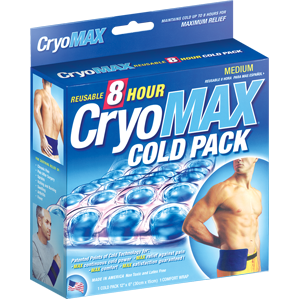 Let your voice be heard- save $1 on your next purchase of any CryoMAX or ThermalMAX product when you submit a review. 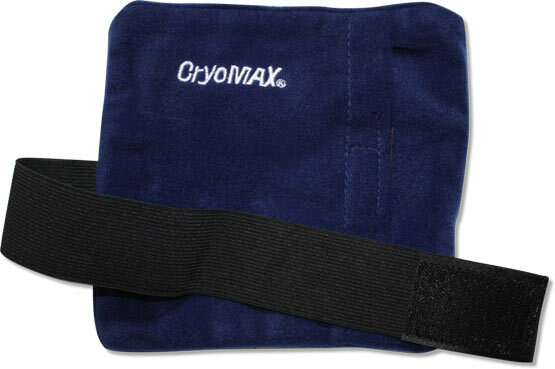 CryoMAX™ is functional and can help aid in various injuries. It delivers pain relief for both acute and chronic pain. Find the best one for you.